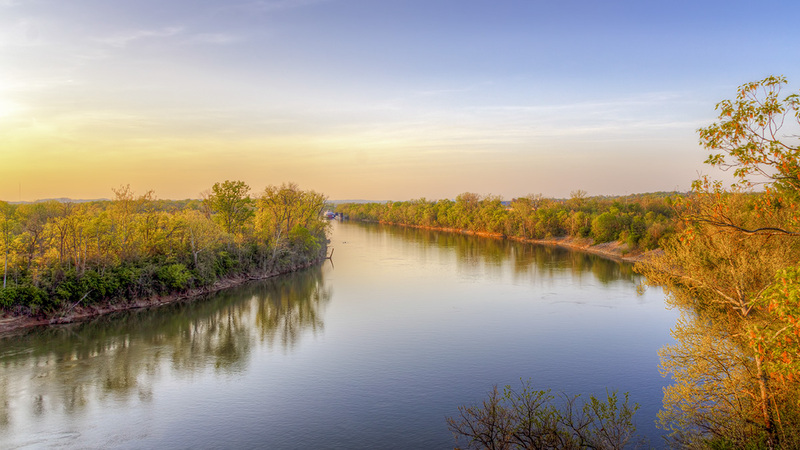 Comprising lands once belonging to the Oakland Farm, the Fortland Farm, and Wild Acres, this greenway and natural area, whose master plan was designed by Hawkins Partners, Inc., lies within the floodplain of the Cumberland River in East Nashville. 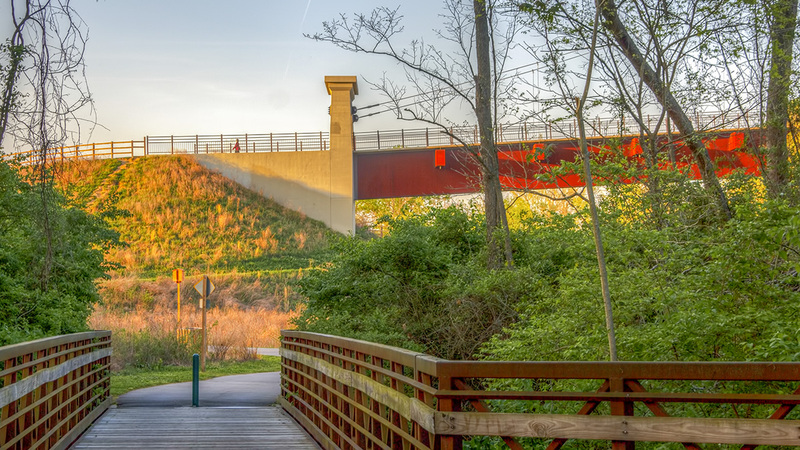 Originally slated for the construction of a new golf course for Shelby Park in 1984, the area was later designated for the construction of 4,000 dwelling-units and a scenic parkway. By 1992 the city identified the area as a primary pilot project for a proposed greenway. Opened to the public in 1997, the parkland expanded northwards in 2011 with the addition of the 130-acre Cornelia Fort Airport. 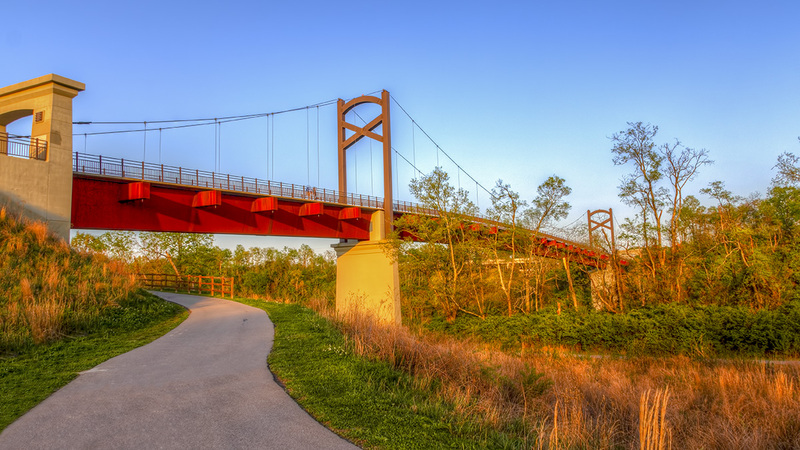 Today, totaling 960-acres, the greenway stretches along the Cumberland River for three miles, from Shelby Park in the south to Cooper Creek in the north, and is abutted by a residential subdivision to the west. 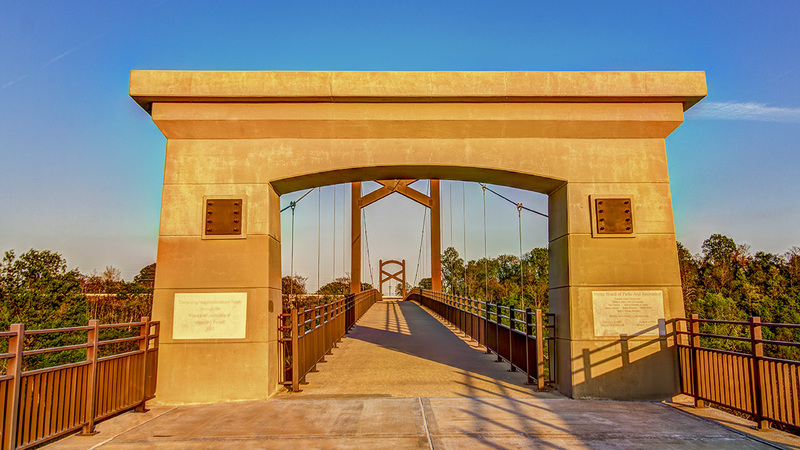 Featuring bottomland hardwood forests of oak, hickory trees, as well as maple, locust, hackberry, sweetgum, and sycamore trees, the greenway is criss-crossed by biking, walking, and hiking trails that pass among open fields of wildflowers, extensive wetlands, and streams. 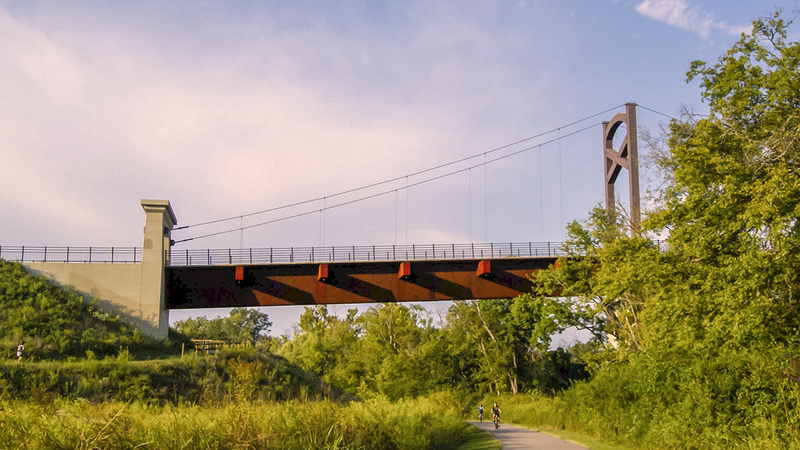 A pedestrian bridge across the river links the Bottoms to the Stones River Greenway, creating a continuous right-of-way for non-motorized commuters. The Shelby Bottoms Nature Center (2007) lies along the main trailhead near the southern entrance to the greenway. The northern parcel encompasses the airfield, as well as Lake Sturgeon. 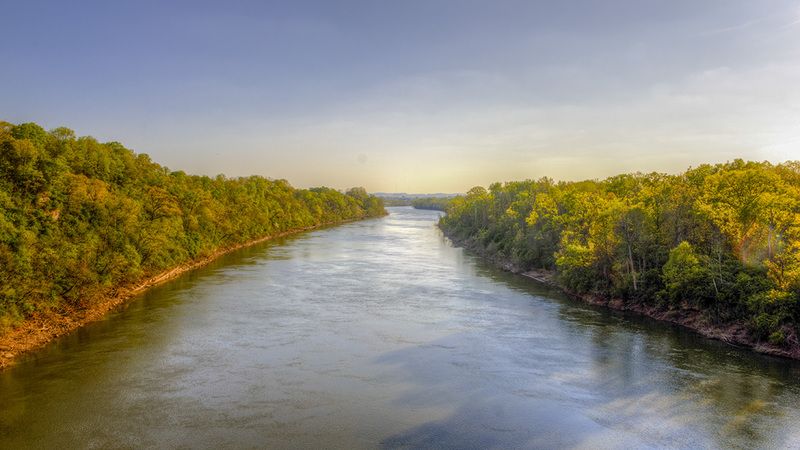 Primarily rich bottomland, the greenway is a habitat for a variety of amphibians, birds, and other wildlife, including deer, red fox, raccoons, flying squirrels, and mink. Several frog varieties, waterfowl, sparrows, and eagles are also common, making the area popular for wildlife enthusiasts.